Chalet Chardons are looking for a year-round recruit to assist in our expanding sales and marketing team. 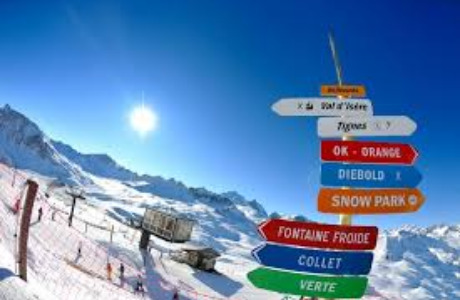 Looking for a minimum commitment of 1 year (ideally longer) working in Tignes Les Brevieres until end of Winter 2020. The role requires someone that is sales driven/focused and used to working to targets. Would suit someone with a sales or strong admin background looking to escape the rat race and looking to live in a beautiful mountain /outdoors environment. Would consider applicants who may have worked in a very different field looking to take a career break for a different challenge and a seasonal experience. Working directly under and with the Head of Sales, this fast-paced role would suit someone who is organised, reliable, works well under pressure, motivated and hard-working. The job works on a mix of shift types including split shifts (am & pm) allowing plenty of time for summer and winter pursuits during the day. 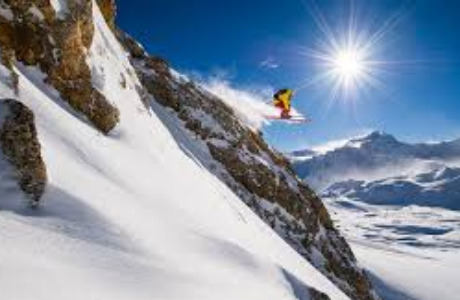 Living year-round in Tignes offers a great quality of life living in one of the top-10 ski resorts in the world. 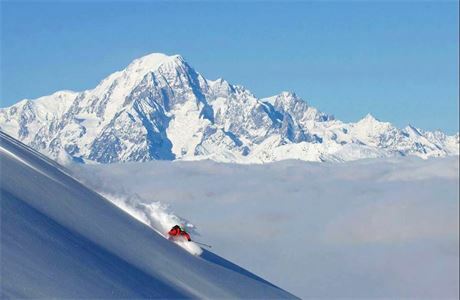 The winters offer top-quality skiing and during the summers the Espace Killy is a beautiful place to bike (road, MTB and downhill), hike, camp and do many other outdoor sports. We have the Tour de France coming directly passed the office this summer! 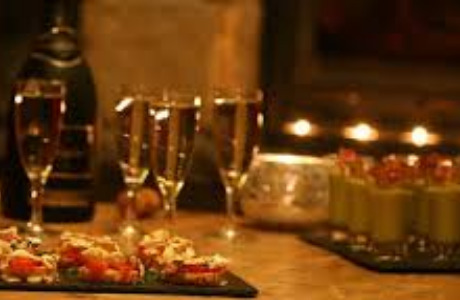 This lifestyle offers a good social life with both guests and staff. With potential growth opportunities in this role after 1 year for the right applicant to join our senior management team. In the winter we are a team of approximately 60 people in a fun, friendly atmosphere. It is a British owned business with the majority of staff and guests speaking English. The package would include accommodation/living costs, salary and targets (to be discussed) and would also include other typical seasonaire benefits such as meals during the winter season, the full winter ski package (pass, hire, insurance, etc) and access to a range of summer activities such as mountain biking, climbing, hiking etc. We are very open minded to potential applicants and would also consider a couple if the partner could add value to another element of our business such as hospitality, IT, management, accounts, trade work, etc. Please click on the apply now button to send us your CV!